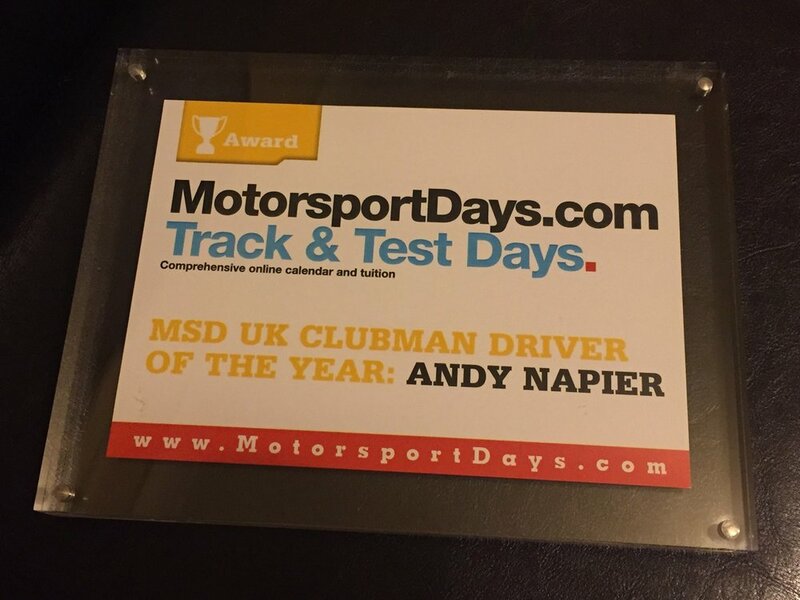 Andy was featured in the MotorsportDays.com website magazine and printed annual upon winning the public and industry 'UK Clubman Driver of the Year 2015' award. Andy was interviewed for the November 2015 edition of Classic and Sports Car Magazine. 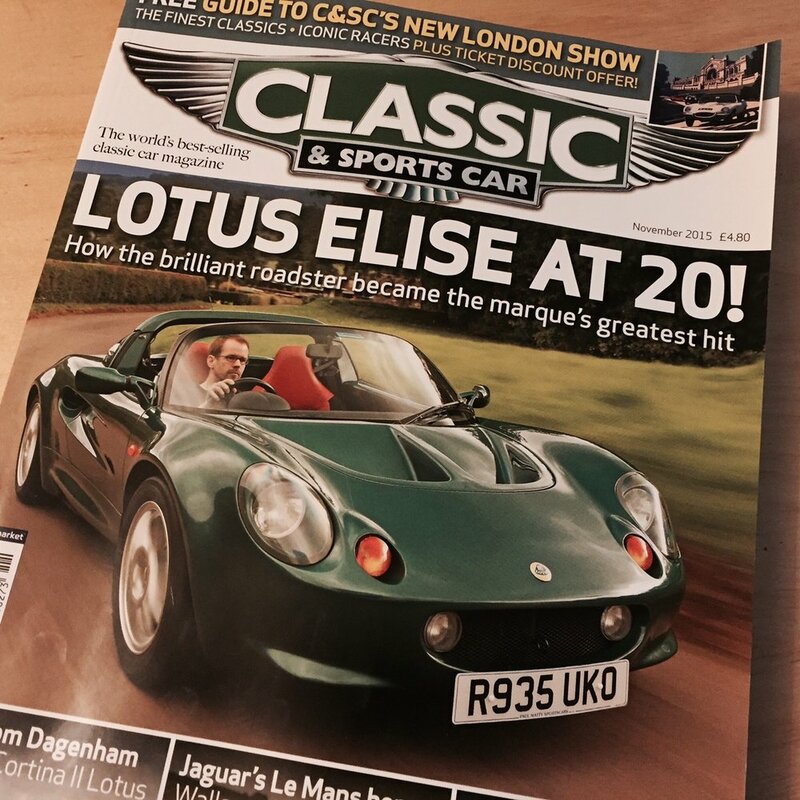 The issue was a special edition compiled to celebrate the 25th Birthday of the Series 1 Lotus Elise. As well as planned televised race coverage, once in a while one of the cars will make an appearance somewhere completely out of the ordinary. 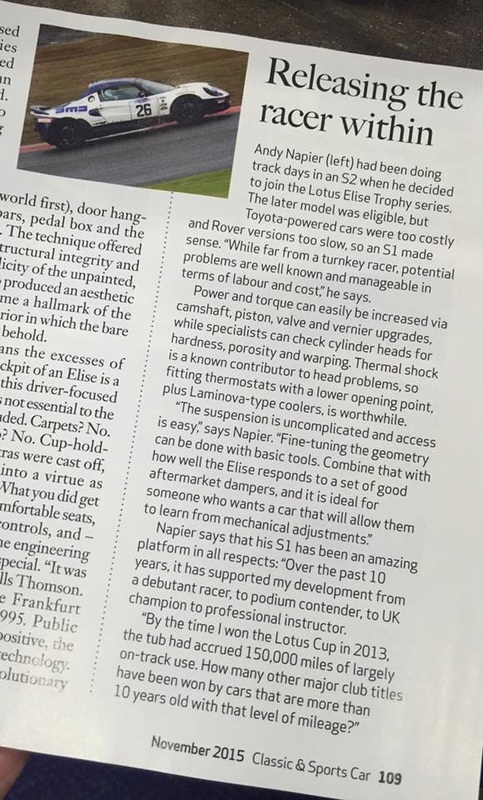 In November 2014 Andy drove the S1 Elise in the 750MC Birkett 6hr Endurance Relay at Silverstone. 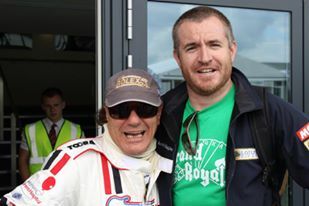 Also competing was AC/DC frontman and keen racer, Brian Johnson. During the show our car was in a number of shots passing Brian's MG through Luffield and Woodcote corners. You can't buy sponsor placement like that! Lotus's motorsporting heritage plays a big part in their branding and consumer perception. Lotus race series feature heavily in the new section of their corporate website. Andy's Lotus Cup UK 2013 Championship win was front page news for the company worldwide. 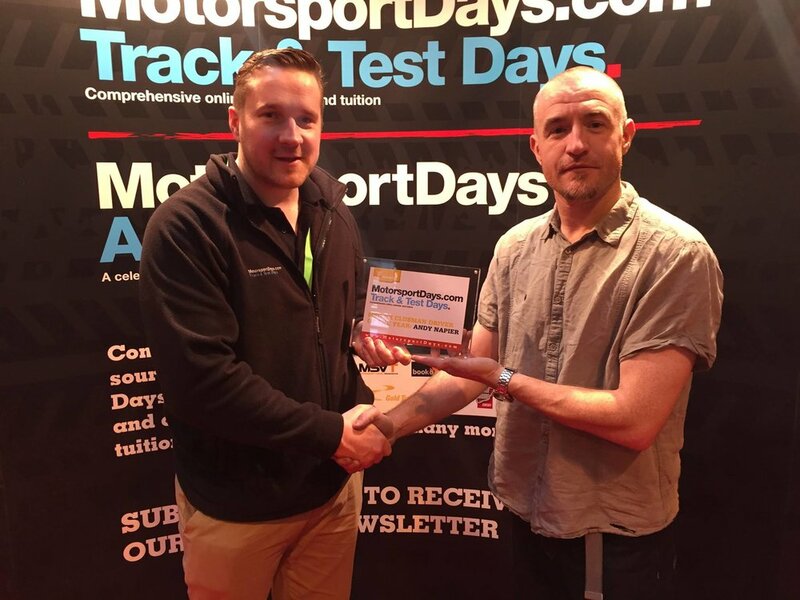 The team's results are routinely featured in both the National Motorsport press (such as Autosport / Motorsport News) - as well a regional printed media.